Feb 8, 2019 - TORRANCE, Calif. 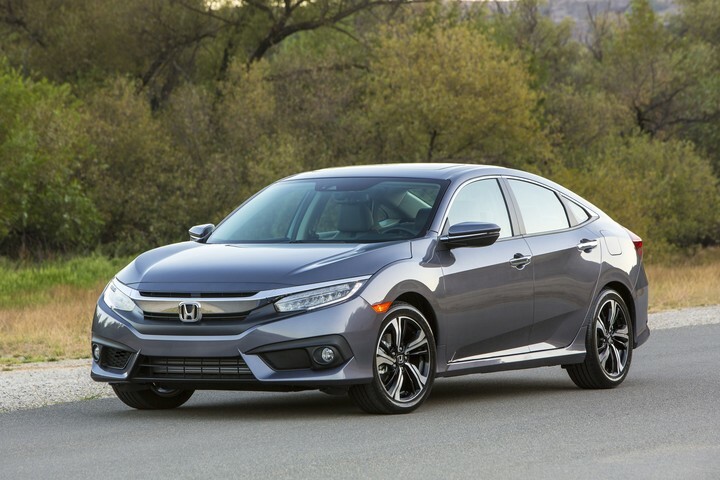 The 10th-generation, 2016-2018 Honda Civic has been named to Autotrader’s "10-Best CPO Cars for 2019" as offered through the Honda Certified Pre-Owned Vehicle program. "Our list of ‘good as new’ vehicles can bring the car a consumer wants into the price range they want to pay," said Brian Moody, executive editor of Autotrader. "These CPO vehicles are thoroughly inspected, covered by warranties and offer the latest designs, making it difficult to even tell the difference between their new car counterparts." Autotrader’s 10-Best CPO Cars award recognizes the best vehicles offered through manufacturer CPO programs available with a certified pre-owned warranty lasting for up to 100,000 miles and have an overall NHTSA safety rating of at least four out of five stars. The price cap for this award is $40,000. The Honda Certified Pre-Owned Vehicles program provides customers another purchasing option through Honda Dealerships. Each Honda Certified Pre-Owned vehicle is under six years old, has passed a thorough 182-point inspection and is covered by a no-deductible, 7-year/100,000-mile1 Powertrain Honda-Backed Limited Warranty.